PDF file - was first developed by Adobe. They first introduce the Dot PDF Extension Document File, which has the full meaning of Portable Document Format File. Some Sample of PDF file you can see. 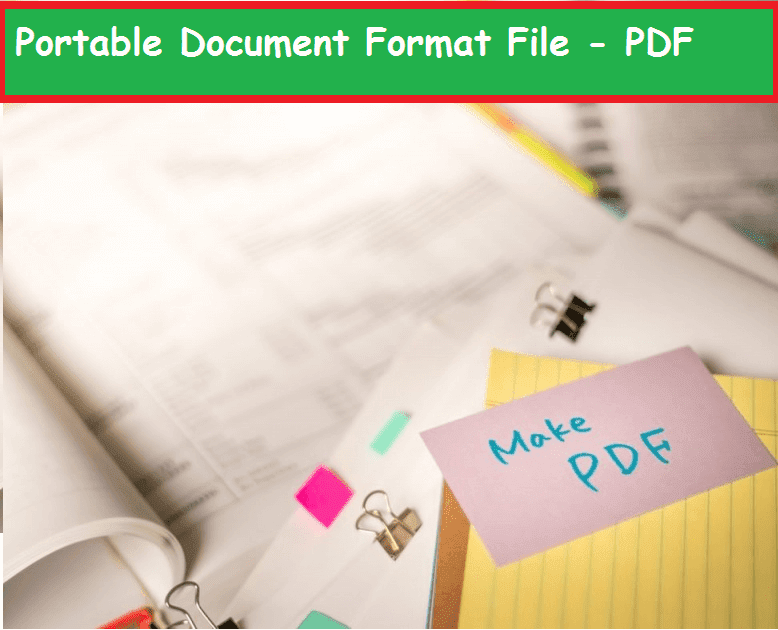 Now the question is what is PDF (Portable Document Format File) File? PDF is really a powerful Document Format File. Which can contain not only text and image but also an interactive button, hyperlink, embedded front, video, and many things. You may often see product documents, job letters, e-books, scanned documents, and more separate documents in PDF format. Because PDF is a very popular document and still it has a great deal of usage. 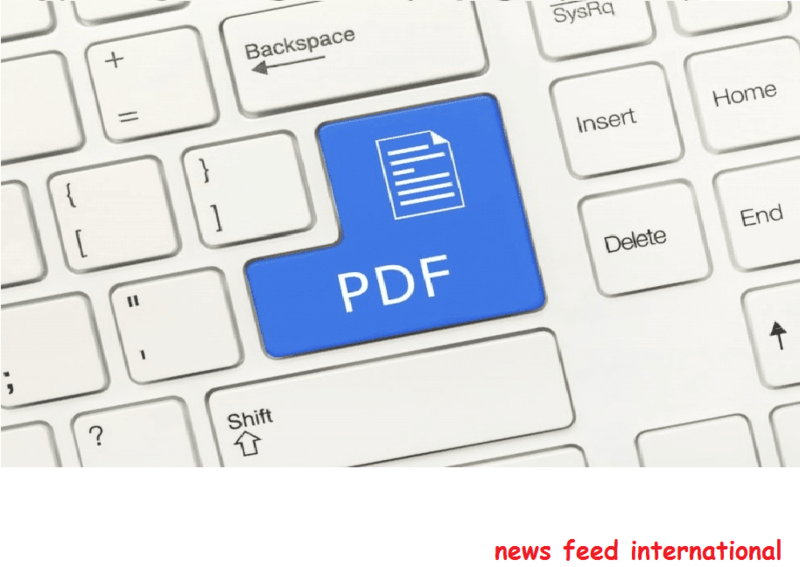 In this article we share with you how can you use PDF. How to edit PDF and How can you convert PDF. Today pdf is much popular both online and offline. When this file extension was first invented, in 1990, the Internet was only at the child level. At that time, this file format was especially used in offline. PDF documents were used for any document printing from offline document printing, tuner, or desktop. However, Today the PDF is very powerful and able contain much more things. PDF can’t contain many things at the beginning. There was a problem with PDF, large document files were too slow with a lot of size, and the system faced difficulty to open files to read. After few years, Adobe realizes free PDF Reader for PDF file. From then PDF recognizes as a good document file standard and it outstrips many competitor file formats. At the beginning, Adobe controlled PDF by itself that means how it works, what features will be included in it or how it will be read. It was only controlled under Adobe. But later Adobe makes PDF as Opened Standard. For this, it is seen hundreds of different PDF Readers today. Today's major internet browsers can read PDF documents by default.so if Google Chrome is installed, you need not a separate PDF Reader. Thinking about opening a PDF file, must be the first think you can do about any PDF Reader, right? 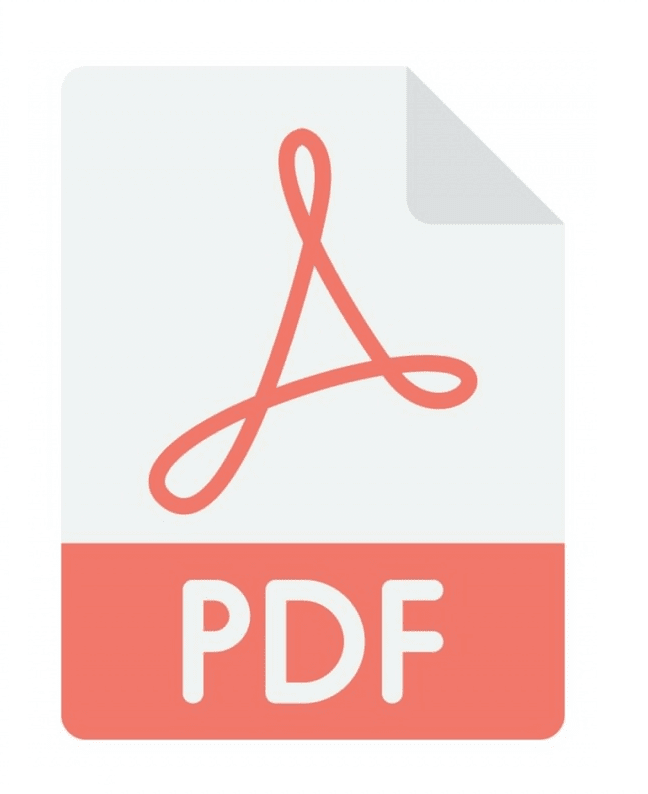 Adobe’s own product, PDF Reader is a much skillful program for opening PDF file. But many more PDF Readers are stocked in the current market, among them many of full with unnecessary features which will not really work for you. Today’s most web browsers like Chrome, Firefox, Microsoft Edge-can open PDF files without a different type of extension. When you are downloading a PDF from online, you may notice that they are directly opened. As today’s web browsers can read PDF files directly, so at this point I don’t need to install Adobe PDF Reader. But if you want to get different features without reading PDF, in this case you can install Adobe PDF Reader or other PDF Reader software. I recommend you to use Sumatra PDF Reader software. It’s really free and powerful! Adobe Acrobat is the most popular software for editing PDF. But by using Microsoft Word, you can edit PDF and separate Extension’s Document file. Besides, Fantom PDF is another software PDF which is very popular as editor. You can also try it. Not only software-based PDF editor but also there are many online based PDF editors. Upload your file in online, then edit and download it to the computer. It’s very easy. You can use FormSwift's Free PDF Editor, PDFescape, DocHub, and PDF Buddy as a free online editor. Note: If you want, I will publish a detailed tutorial on editing PDF files, but it will be required to request me with comment. 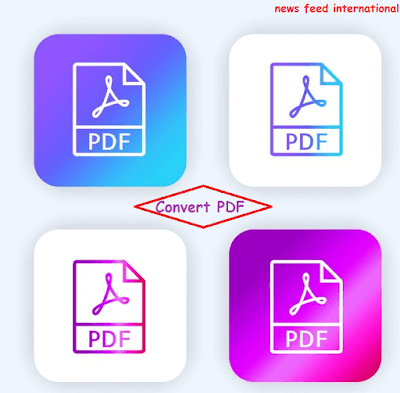 How to convert PDF file? Many people want to convert PDF files into separate document files, so that they can edit them separately, and can work out from the PDF. Converting PDF means that the file is not only a PDF reader but also using a separate software program to edit it. For example, many want to convert PDF files into a Microsoft Word document file, Dot DOC or DOCX format. The file can be opened By OpenOffice and LibreOffice, not just Office Word or Adobe Photoshop. By opening PDF with these programs, you can edit the PDF file in more detail. Therefore, there i need to convert files. If you want to edit the PDF file directly, in that case, I have already written above some solutions about this. You can convert different format files to PDF files, not just PDF format. You can convert any Microsoft word document, image, text to PDF format. Some programs can do all things together. Such as you can convert PDFs together, create different format files, create PDFs, and then edit PDFs. You can take Caliber as an example of this type of program. It can convert PDF from e-book format and convert e-book from PDF. One of the most important security features of the PDF file is that you can make it password protected, that means the password will be required to open the file, edit it, to add a comment, add pages. This will make your document file secure. There are many software programs, which allow you to make the file password protected. By using PDF Protect you can make any password protected PDF. However, there is another problem, if you forget the PDF file password, then you can lose access to your file, and it can really be a big headache. So, unfortunately, if you forget the password, you can easily recover the PDF password using PDF Crack, GUA PDF, Free My PDF (online tool). Note: If you want, then I will publish the detailed tutorial on PDF file Password Crack, but it will be required to request me with comment. 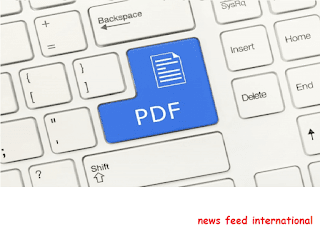 Why PDF is still important? PDF is still very important and widely popular, the biggest reason for this is Portability. Another use is that it does not matter if you see the file from the different device, you can see it from a computer, watch it from a mobile, view it from the tablet, and see the same experience and equal expertise everywhere. If you have used a font in the PDF file, if it is not installed on a different computer, then there is no problem, because the font is embedded in the PDF itself. Also, think about Document sharing, you've sent someone a Microsoft Word Document, must have Microsoft Word or separate document viewer software installed on your computer, even though Word files can be accessed using Google Docs, but many of them do not know. If you talk about the PDF, if you download the file with the web browser, you can easily watch it, no more tension! So how many PDF files do you use or how many PDF files are used? Or do you use Word files as a primary document file? Do you forget your PDF file password? Comment down below, or if you use a separate document extension file, why use it, share everything with us! If you think that it is useful then share it with others.